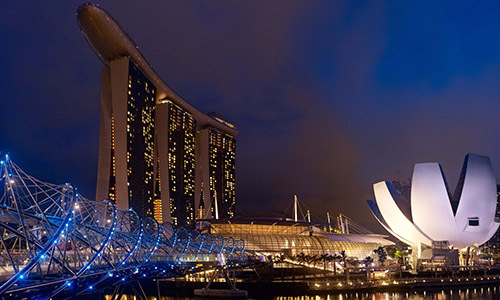 Leaders from government, education, nonprofits, and research organisations will come together this October for the second, annual AWS Public Sector Summit in Singapore. The move to the cloud is unlike any other technology shift in our lifetime. Don’t miss this opportunity to learn how to use the cloud for complex, innovative, and mission-critical projects. With over 15 breakout sessions led by visionaries, experts, and peers, you’ll take away new strategies and tactics for shaping culture, building new skillsets, saving costs, and achieving your mission. Attend the Summit keynote and over 15 breakout sessions, led by AWS solutions architects and customers. Connect with our partners and get your questions answered by AWS experts at our AWS booth. Choose from over 15 tracks including technical and business content, and special topics for the public sector. 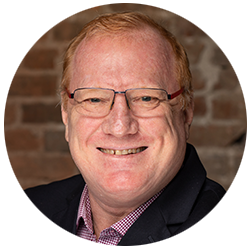 Dr. Matthew Berryman is Managing Director of Across the Cloud Pty Ltd and an Honorary Senior Fellow at the University of Wollongong. In these roles, he helps clients and researchers architect, build, and deploy innovative cloud solutions. Dr. Berryman’s current work focuses on AI-assisted web platforms and the Internet of Things (IoT). He has been the IT architect for the Petajakarta.org project, using best-practice software development, testing, and automation techniques to deliver a stable, AWS-hosted platform for the real-time flood mapping of social media and emergency services data in Jakarta. 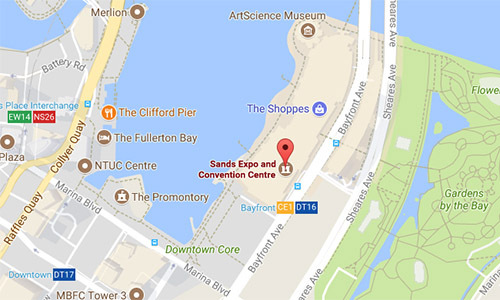 Through this project, he developed AWS IoT water-level sensors, and is building on this through similar initiatives at the University of Wollongong. 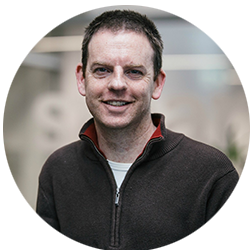 Dr. Matthew Berryman is Managing Director of Across the Cloud Pty Ltd and an Honorary Senior Fellow at the University of Wollongong. In these roles, he helps clients and researchers architect, build, and deploy innovative cloud solutions. Dr. Berryman’s current work focuses on AI-assisted web platforms and the Internet of Things (IoT). Dr. Yun Sang-Ho received his PhD in Geophysics and MS in Electrical Engineering from Stanford University in California. He works as a geophysicist and radar engineer at the Radar Science and Engineering Section at the NASA Jet Propulsion Laboratory (JPL). He is also a principal investigator for three NASA projects: developing building damage-detection algorithms using Synthetic Aperture Radar (SAR), creating modeling tools for volcanic deformation using seismicity and geodetic observations, and building algorithms and a system for global rapid-flood mapping. 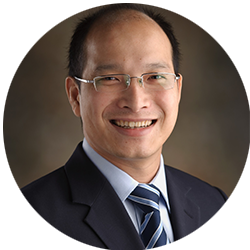 Prior to joining JPL, Dr. Yun was a postdoctoral fellow with the U.S. Geological Survey in Menlo Park, California. He was a recipient of the 2014 NASA Honor Award for exceptional early-career achievements and the 2018 NASA Exceptional Public Achievement Medal, for his innovative use of SAR data in support of rapid post-disaster response. Kendrick Lee is Deputy Director at the Government Technology Agency of Singapore (GovTech). In this role with the National Digital Identity (NDI) programme, he oversees product management of trusted data and digital payment platforms designed to enable more seamless transactions for citizens and businesses, as well as increase productivity at government agencies. Lee also serves the industry as a council member of the IT Management Association, and was past chairman of the SGTech Cloud Computing Chapter. Patricia A. Davis-Muffett is the Director for Global Public Sector Marketing at AWS, working around the world to build awareness of AWS’s offerings for government, education, and nonprofit customers. Within the public sector space, she is an evangelist for the use of cloud technology and works across the community to educate organizations on realistic adoption models and innovative technologies. 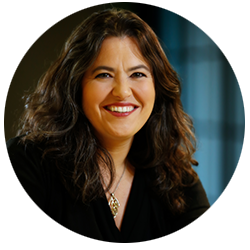 Prior to joining AWS, she led marketing efforts at NetApp, Unisys, and Robbins-Gioia. Davis-Muffett holds a master’s degree from the University of Minnesota and the PMP and PCM designations, is an ACT-IAC Fellow, and was a Federal 100 winner in 2017. She is active in government/industry collaboration efforts and in groups promoting girls and women in STEM. Peter Moore heads the AWS Worldwide Public Sector business for Japan and the Asia-Pacific region. He is responsible for strategy, sales, and business development for AWS, with a focus on cloud computing. Moore came to AWS from Microsoft, where he worked for 16 years in various executive management positions in Australia, Singapore, and Beijing. This included establishing and managing the public sector operation for Asia Pacific, growing the business in Greater China, and serving as Chief Technology Officer for Microsoft Asia. His experience centered on reforming technology and procurement policies of Asian governments, as well as technology’s role in accelerating economic development. Peter Moore heads the AWS Worldwide Public Sector business for Japan and the Asia-Pacific region. 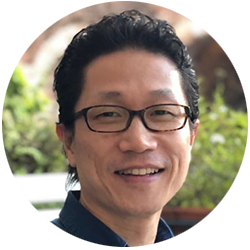 He is responsible for strategy, sales, and business development for AWS, with a focus on cloud computing. Moore came to AWS from Microsoft, where he worked for 16 years in various executive management positions in Australia, Singapore, and Beijing.